Thank you again for your business, and we would really appreciate if you would write a online review for 4R Ranch. 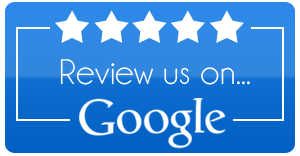 If you have a Google Account or Gmail.com email account, login, click "Write a review" and mark the appropriate number of stars for the service we have provided. 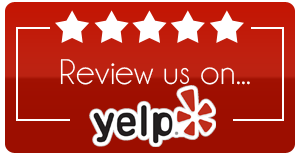 If you have a Yelp account, login, write review for 4R Ranch and mark the appropriate number of stars for the service we have provided. 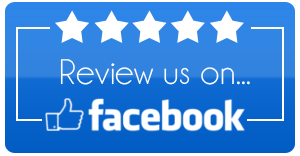 If you have a Facebook account, login to facebook, write a review for 4R Ranch and mark the appropriate number of stars for the service we have provided. Review us on our website by clicking on the following review button. This review will show up on our website testimonials page.